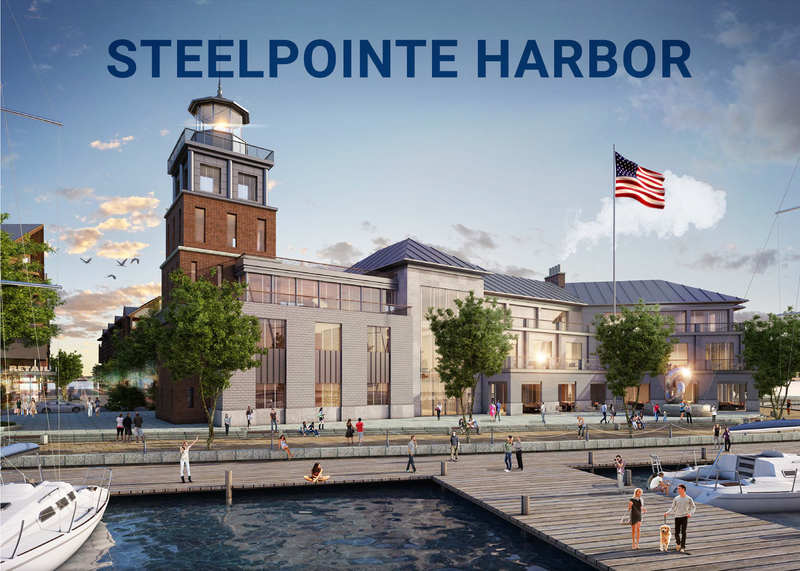 Steelpointe Harbor continues to exceed expectations as sales soar at the new Bridgeport development. 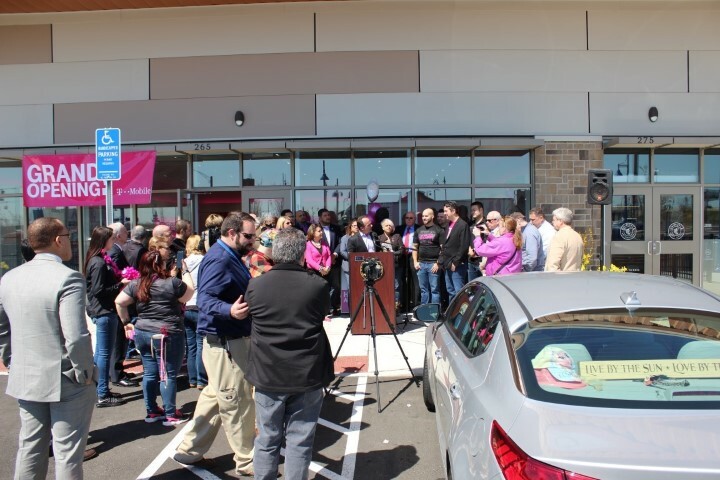 In March, Steelpointe Harbor celebrated the opening of its fourth tenant, T-Mobile. 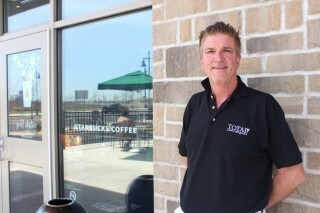 Since opening last fall, all four retailers at Steelpointe Harbor say they’re ecstatic with sales to date. 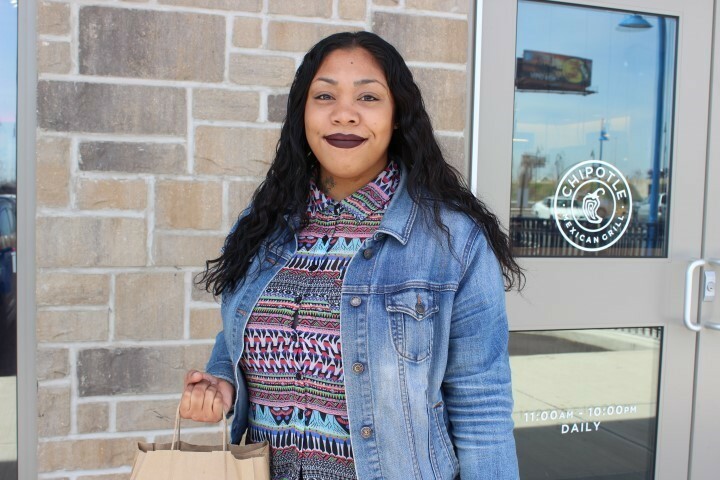 Already home to several stores, including Bass Pro Shops, Starbucks, and Chipotle, Steelpointe Harbor is quickly becoming a destination spot for shopping, eating, and relaxing. Managers at Starbucks and Chipotle at Steelpointe Harbor both expressed excitement about the growth of retailers at the site and the constant flow of traffic. Both look forward to continued sales growth.